Today, I’m very excited to have a guest author, my friend LaQuita Propes. LaQuita’s daughter, Summer, is a special needs child who was in my children’s ministry when she suffered the stroke her mother talks about. She is a delightful person that lights up them room when she’s around. Her mother, LaQuita, knows first hand how important it is to minister to special children like her daughter. On March 2, 1989, our daughter, Summer Joy was born. She had no major health problems except for a two – three year developmental delay. But all was well, in that she was learning, thriving in school, taking no medications, and was just like her name, full of sunshine and joy. Then on May 25, 2002, our lives forever changed. Summer suffered a stroke. Her left temporal lobe burst and she had a cerebral hemorrhage. Survival took emergency surgery and 13 days in ICU, fighting for her life. The medical team told us in the beginning, “She may know who you are and not be able to respond, or she may not have a clue as to who you are.” It was the darkest night of our lives. Almost eleven years have passed…surgeries, seizures, medications, are all part of our lives now. It’s been quite a journey and yet, through it all, I am so reminded of God’s faithfulness. I can’t tell you as to why all of this had to happen to a sweet innocent child but there are a few things that I do know…God knows all about it, He knew it back in 2002, it did not catch Him by surprise, she’s alive, she knows who we are, and she is able to communicate. That brings me to you, the ones who minister weekly to students like Summer and others. You are loved and appreciated more than you know. The attention and care you give are life saving for them and their families. It only takes a moment watching the news to realize children are crying out for help. Whether it is a visible physical illness or one that’s not so visible, we must be attentive and hear their cry. You are making a difference. You do not need special training, learn as you go. Each child will be different so there’s no ‘one size fits all’. Remember a little TLC (Tender, Loving, Care) goes a long way. Be patient, speak to them, and be interested. They will know you care. I’m reminded of I Cor. 12:22-25 22On the contrary, those parts of the body that seem to be weaker are indispensable, 23 and the parts that we think are less honorable we treat with special honor. And the parts that are unpresentable are treated with special modesty, 24 while our presentable parts need no special treatment. But God has put the body together, giving greater honor to the parts that lacked it, 25 so that there should be no division in the body, but that its parts should have equal concern for each other. “Nothing about this journey of pain makes any sense if we are only spectators sitting in the stands. God invites His children to meet Him on the “field” of suffering. This is where we risk everything to know His heart and His will right now in our desperate situation. LaQuita Propes is a member of the International Women’s Committee for the Church of God. 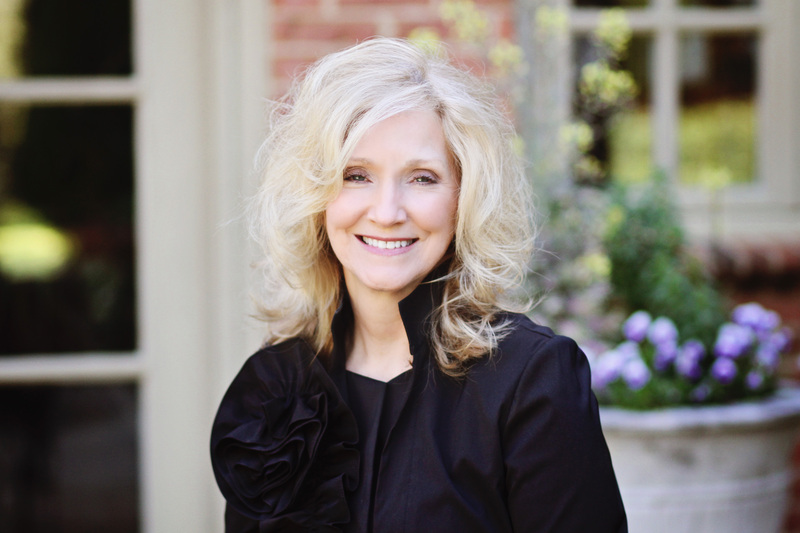 She has served as the state women’s discipleship director in the Great Lakes Region, Northern Ohio, and South Carolina and was a member of the International Women’s Ministries Board of Directors for eight years. She is a graduate of Armstrong Atlantic State University with a degree in Dental Science and is a registered dental hygienist. She received the prestigious Robert I. Phillips Award, which is given to the most outstanding dental hygiene student. Born in Florida, LaQuita met her husband in Georgia, where their journey began. She is married to M. Thomas Propes, Secretary General for the Church of God (Cleveland, TN). They have two children, a son, Matthew and his wife Jennifer, and a daughter, Summer. You may contact her at: www.laquitapropes.com. 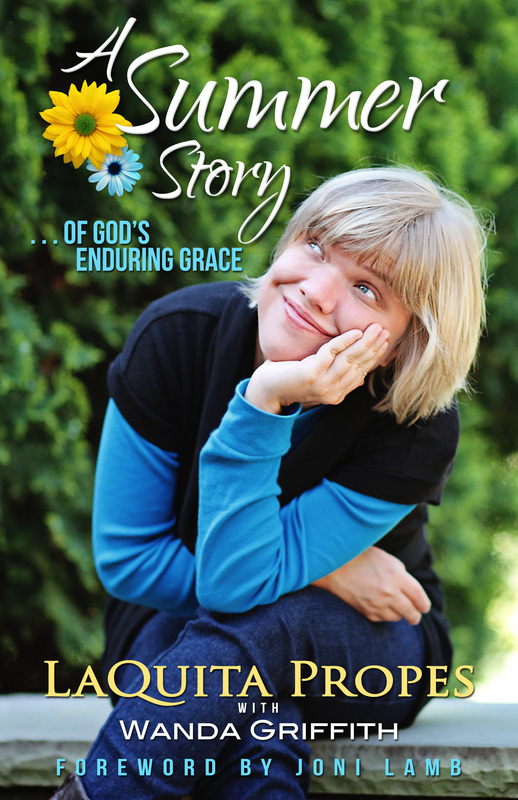 This entry was posted in Encouragement For Children's Ministers, Special Needs Children. Bookmark the permalink.